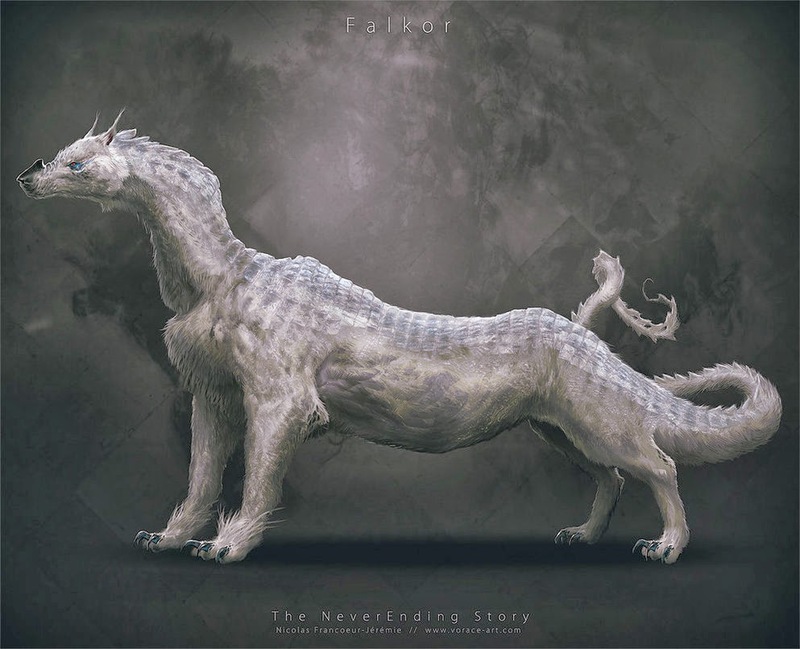 Artist Nicolas Francoeur has reimagined The Neverending Story as it would appear today. The pieces keep true to the original while still making them look contemporary. Falkor looks a bit too badass for my taste, but is still a great design. Take a look at all the pieces as well as the rest of his great work here.